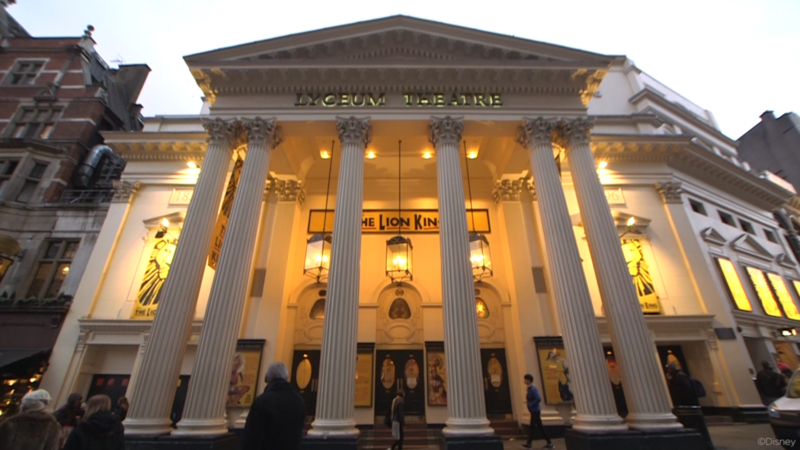 From April 2016 Stagemedia joins the London West End team of Disney Theatrical Group to work on video content production for The Lion King. 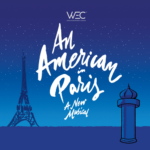 The goal is to produce a wide range of periodical contents for social media, showing the life behind the hit musical from different points of view. 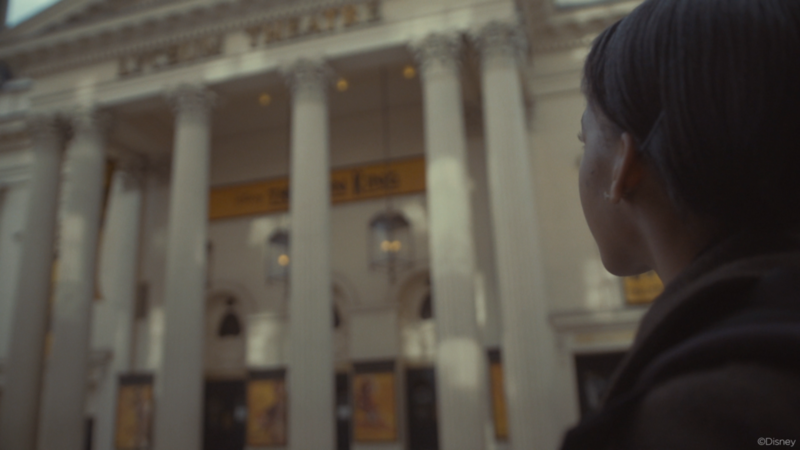 Based in the Lyceum Theatre and in synergy with the marketing department, we created behind the scenes insights, reports of live performances, rehearsals documentaries and a branded content campaign on the occasion of the Rio Olympics. TEAM: Matteo Luchinovich. 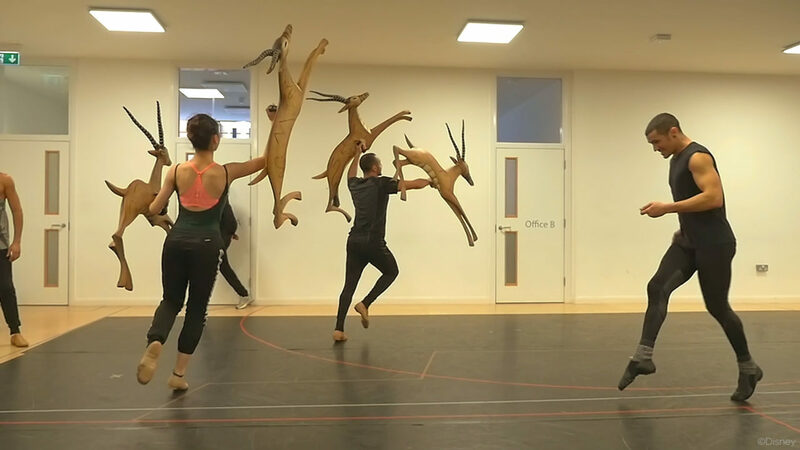 This short documentary features an exclusive glimpse into the rehearsal room to meet the new cast of The Lion King. 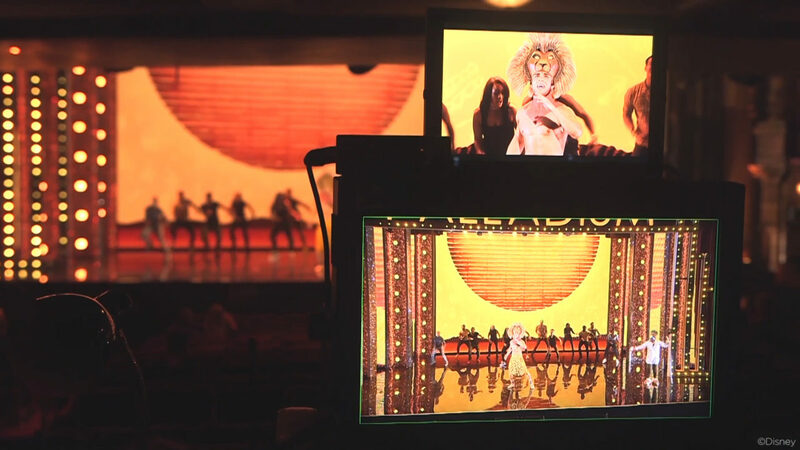 A series of interviews is combined with the most representative scenes of the show, in order to tell the passion, the effort, and the dream of being part of "The Lion King family". TEAM: Matteo Luchinovich, Vito Renò. 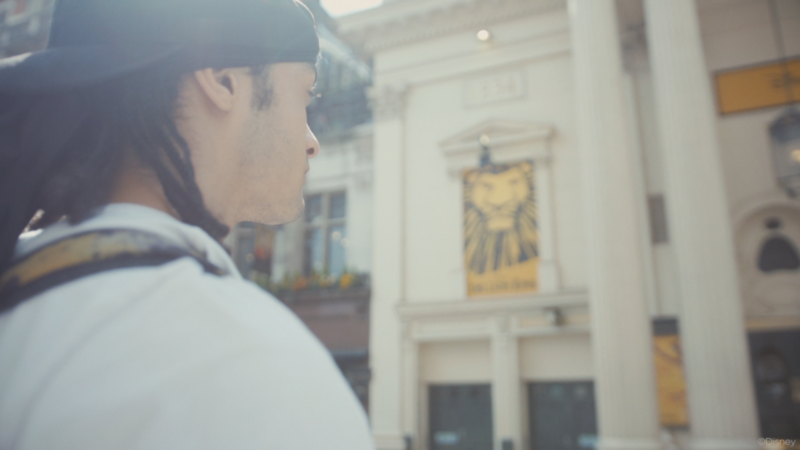 A short documentary introducing star Nicholas Afoa who has taken over the role of Simba in The Lion King. 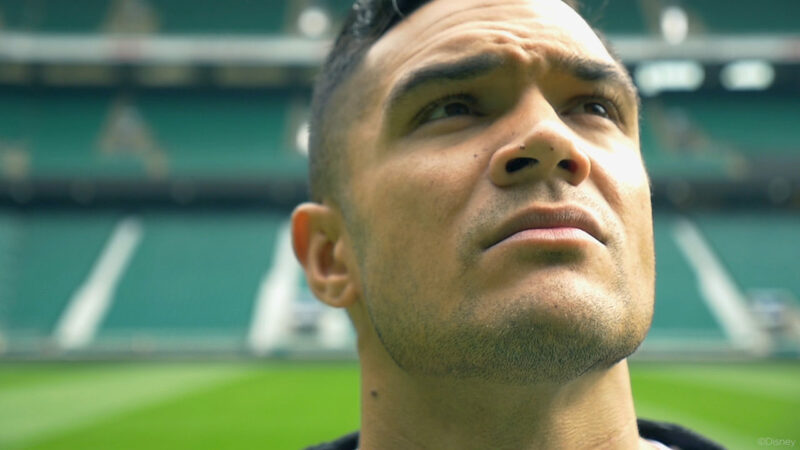 The video tells the story of how he began his career as a professional sportsman in the New Zealand rugby team before transitioning to a life on stage in the West End. TEAM: Matteo Luchinovich. 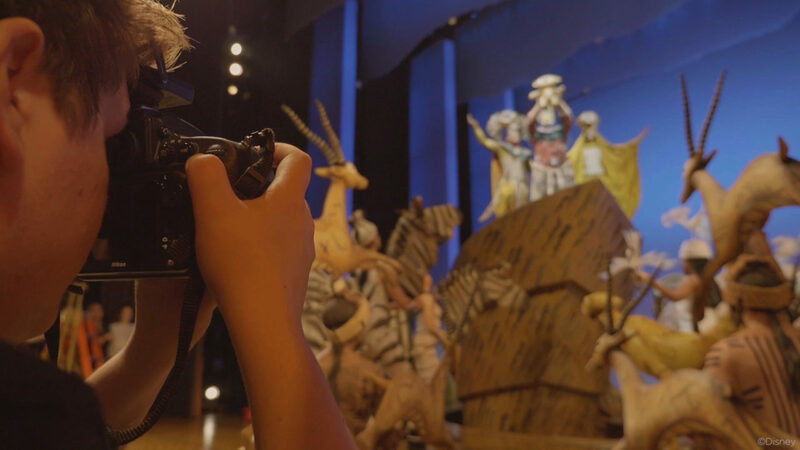 A behind the scenes featurette for the new Lion King concept photography, shot by photo artist Matt Crockett. 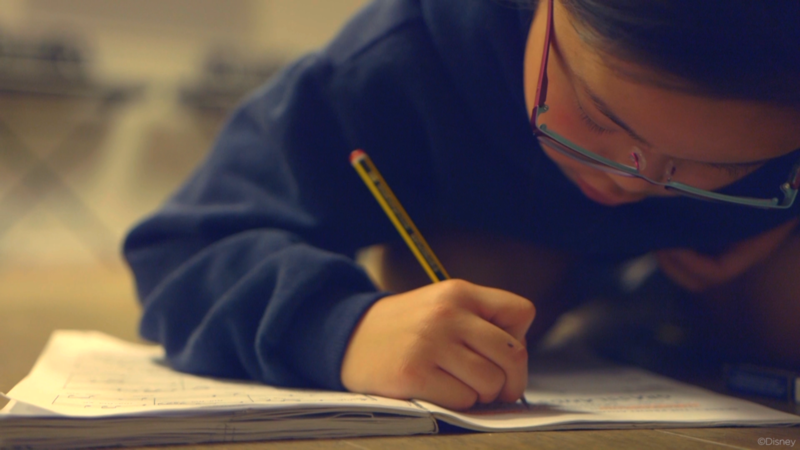 The short documentary shows the journey between Matt’s original concept and the astonishing final images, through the re-staging of most of the scenes of the show. 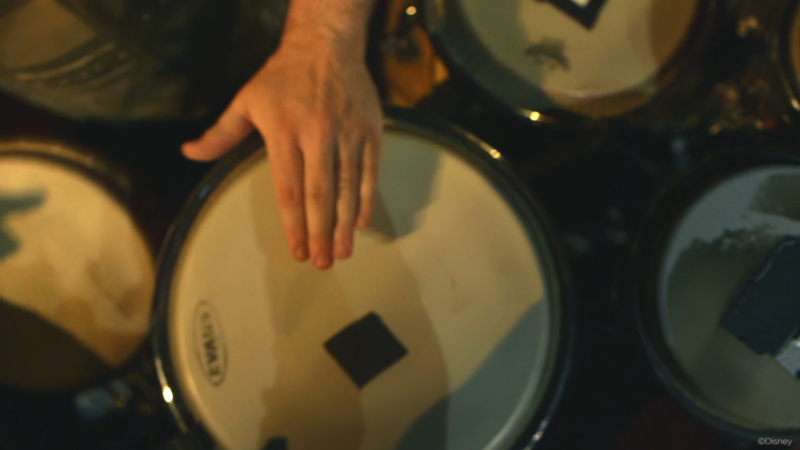 TEAM: Matteo Luchinovich. 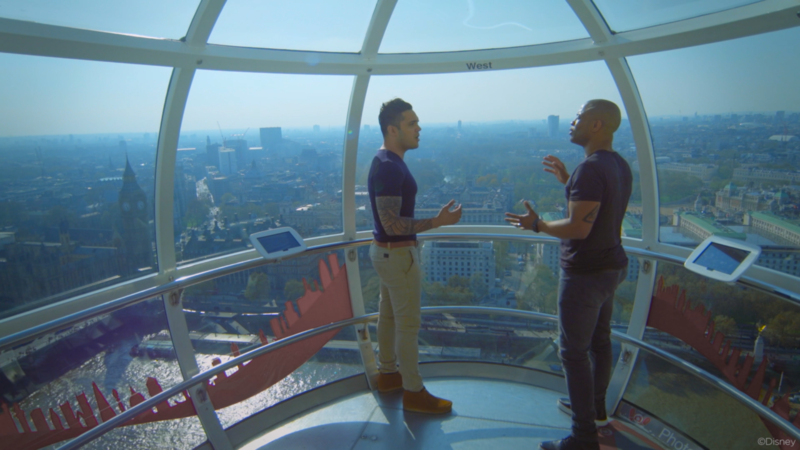 The #HealthilyEverAfter video campaign brings together the inspirational fitness attitudes of The Lion King cast on the occasion of the Rio Olympics. 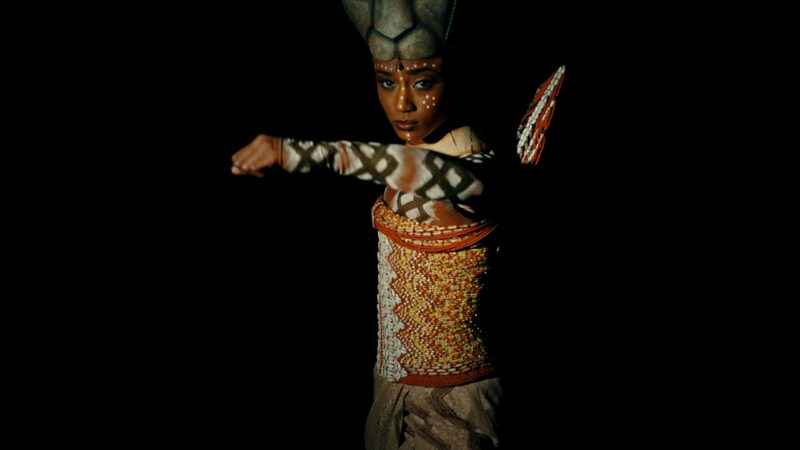 “As a lioness, you can’t just be feisty and fierce – you also have to be graceful” – the passionate words of dancer Yolanda Burke, who we follow in her unique daily training. TEAM: Matteo Luchinovich. 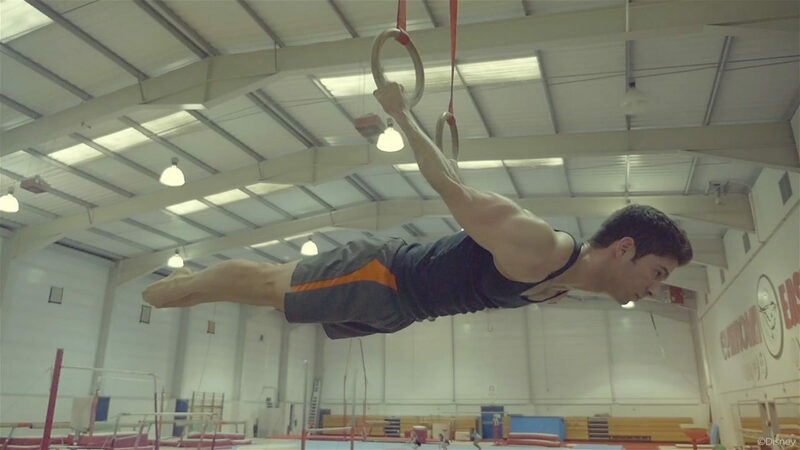 The #HealthilyEverAfter video campaign brings together the inspirational fitness attitudes of The Lion King cast on the occasion of the Rio Olympics. 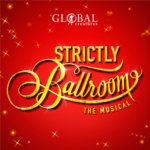 In this episode we tell the story of dancer and ex-circus performer Gabriel Brasilio, keeping at the top of his game through athletics. TEAM: Matteo Luchinovich. 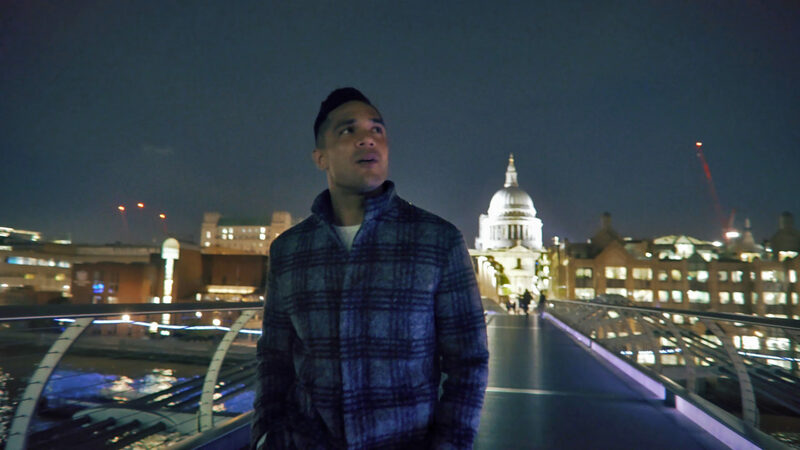 The #HealthilyEverAfter video campaign brings together the inspirational fitness attitudes of The Lion King cast on the occasion of the Rio Olympics. 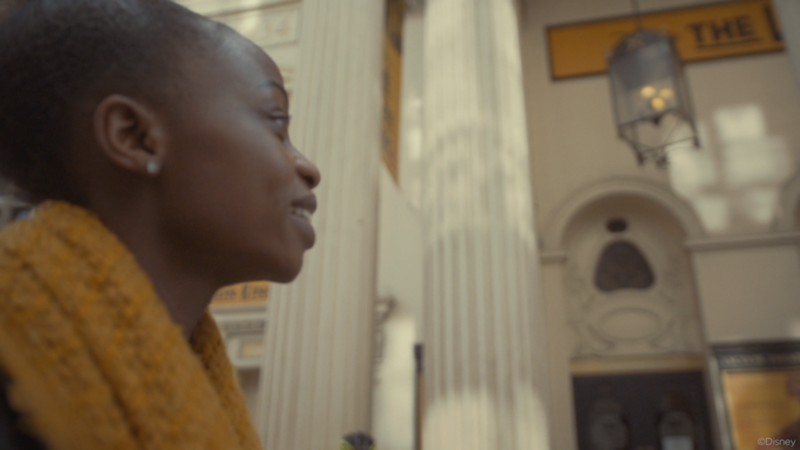 With the announcement that skateboarding will be a part of the 2020 games, we spend a day among the skateboard tracks of London with stage technician Joshua Opokua. TEAM: Matteo Luchinovich. 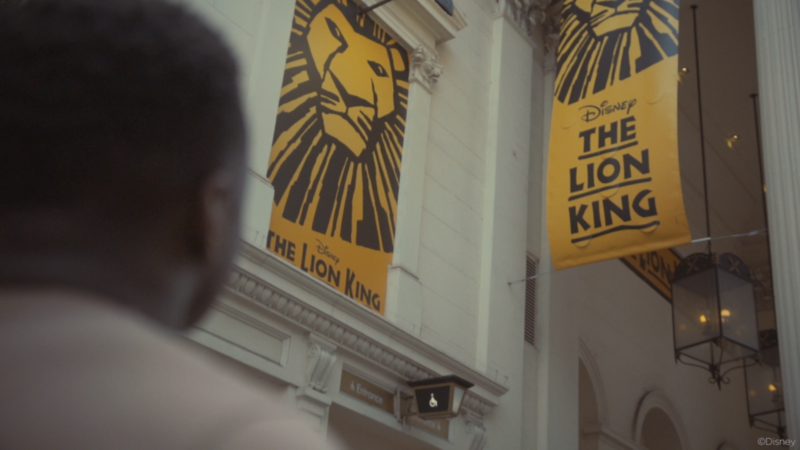 The #HealthilyEverAfter video campaign brings together the inspirational fitness attitudes of The Lion King cast on the occasion of the Rio Olympics. 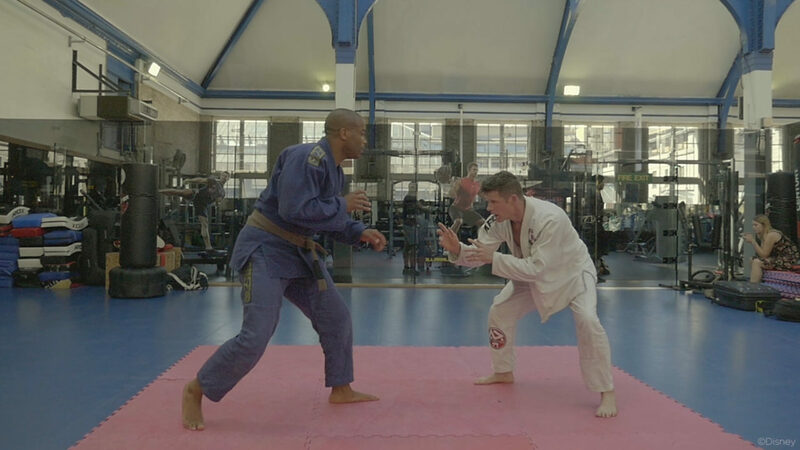 George Asprey and Shaun Escoffery who play Scar and Mufasa use jiu-jitsu to stay fit and focussed for their roles in the show. TEAM: Matteo Luchinovich. 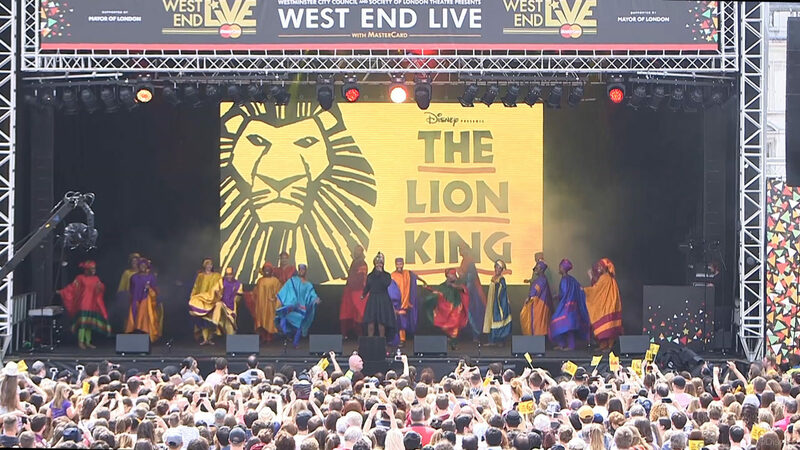 The West End Live performance of The Lion King edited in a report clip and delivered few hours after the show through Facebook and Youtube channels. TEAM: Matteo Luchinovich. 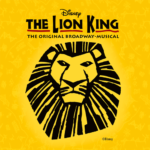 The report of a special performance for the cast of The Lion King, from the arrival to the Palladium Theatre to the very first step on the stage, following rehearsals, behind the scenes and make-up. TEAM: Matteo Luchinovich. 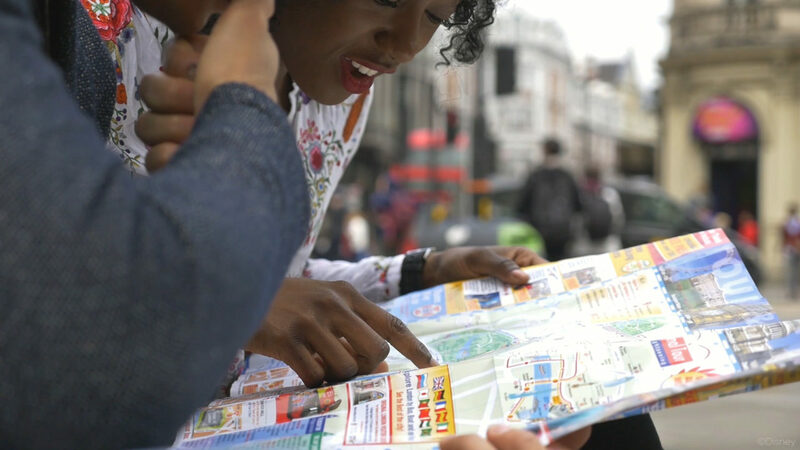 With an international cast from all around the world, some of The Lion King newest cast members explored what London has to offer.